You'll be £10.00 closer to your next £10.00 credit when you purchase Hitler's Brandenburgers. What's this? ‘A fitting tribute to Germany's clandestine warriors, and a guarantee that their extraordinary efforts have not been relegated to comparative obscurity or entirely forgotten’ - David R Higgins. Hitler's daring and pioneering Brandenburgers special forces served in every German theatre of action. This is the most comprehensive account of an unusual and profoundly successful band of men. 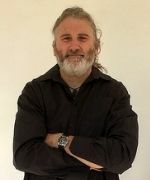 Lawrence Paterson traces the origins of the small unit, before the outbreak of war in 1939, as the brainchild of Admiral Canaris and part of his Abwehr intelligence unit through through to its breaking up in 1944 when it was largely converted to a, conventional Panzergrenadier division. At that point, many Brandenburgers transferred to Otto Skorzeny’s SS Jägdverbände. It is well-known that German troops disguised themselves as Allied troops for the Battle of the Bulge - but less well known the Brandenburger operations used such disguises - more effectively -in in advance of the Blitzkrieg in 1939-41. Despite their profound success as commando raiding troops their history has been overshadowed by equivalent Allied units and largely ignored. However, within North Africa the Brandenburgers employed similar techniques to the SAS and LRDG, at first earning Erwin Rommel’s disapproval for their unorthodox methods until he began to feel the effect of similar Allied raids. Paterson details the roles of key individuals, such as Theodor von Hippel, along with forensic details of key operations. He explodes many of the myths about the unit and provides a clear and comprehensive history of this key part of the Wehrmacht. 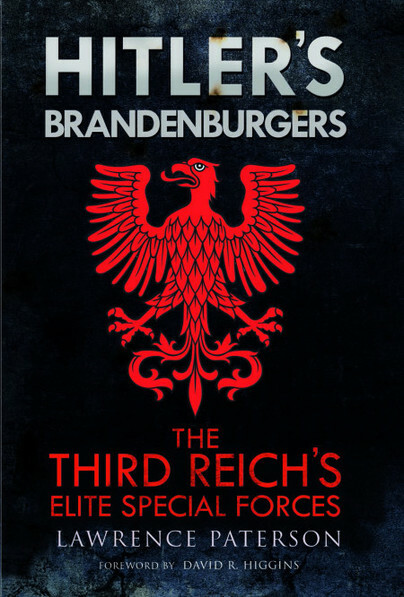 This is a superbly researched book, which examines the creation of this pioneering unit through to 1944, when it was converted into a conventional infantry formation, and describes in remarkable detail, considering the scarcity of records, many of their numerous and varied operations while at the same time performing the remarkable feat of disentangling the real Brandenburgers from the myths which surround them. This is one of the most interesting military history books for a long time that has been designed to open up German sources and historical knowledge to the English speaker. A must for all those wishing to understand German operational tactics during World War 2, as well as those who thirst for more knowledge of the War. This is a hefty book that shines a light on an overlooked area of WWII.